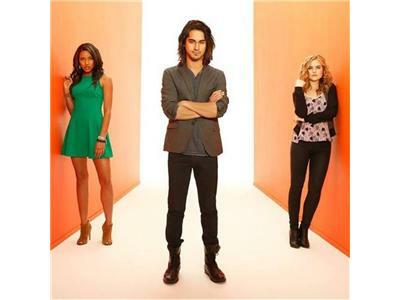 Listen in as FckYeahTwisted co-admin Abbey and guest co-host Ivy break down the strengths and weaknesses of the new ABC Family drama Twisted. We'll explore what plot lines, character development, episodes, and specific production elements (writing, locations, music, etc.) worked well dramatically during Season 1A, as well as what fell short in the same areas and why. We'll then move on to what we want to see stick around in Season 1B and what things should change in order to keep the show at the top of its game. Note: We'll be taking live callers during the last 10 minutes of the show (around 9 pm EST). To get in on the conversation, please dial (347) 637-2828 and listen to the operator's instructions.